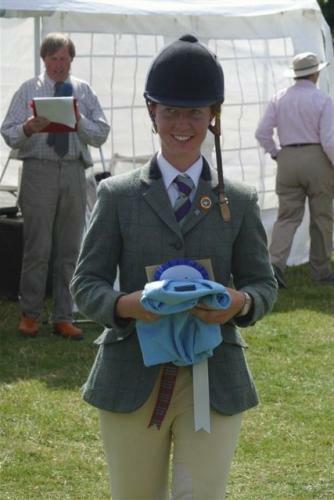 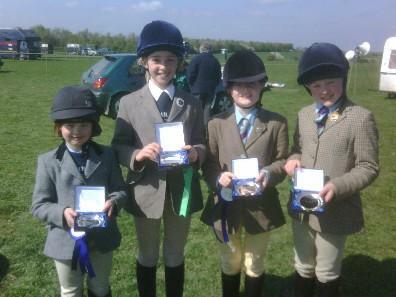 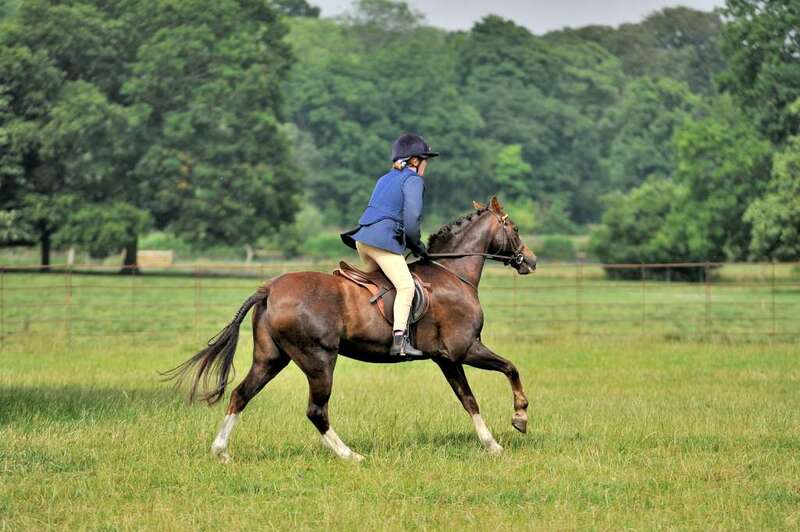 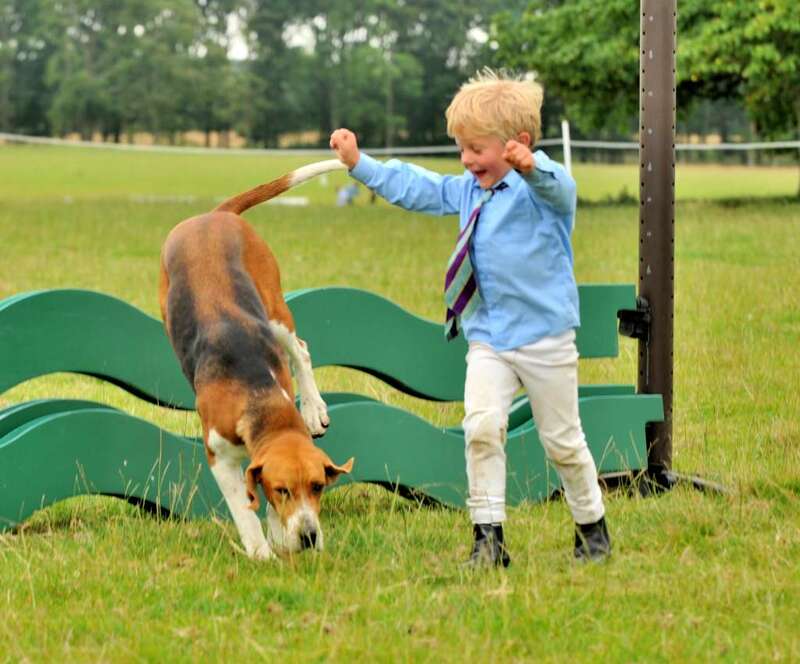 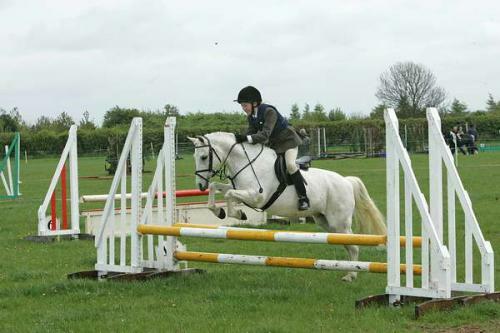 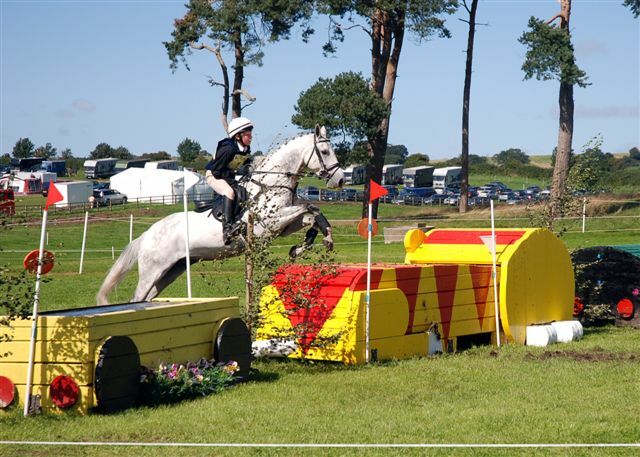 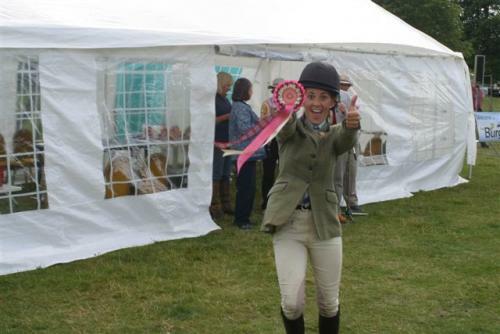 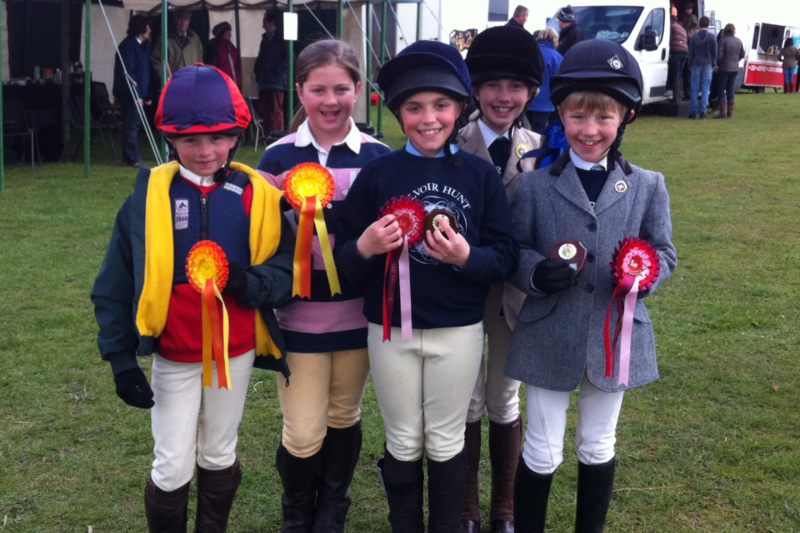 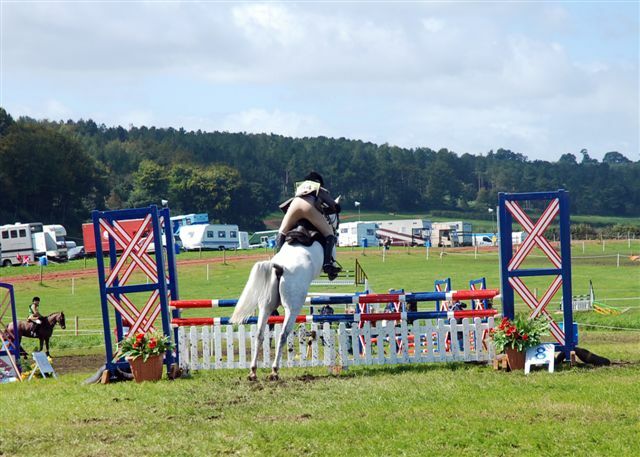 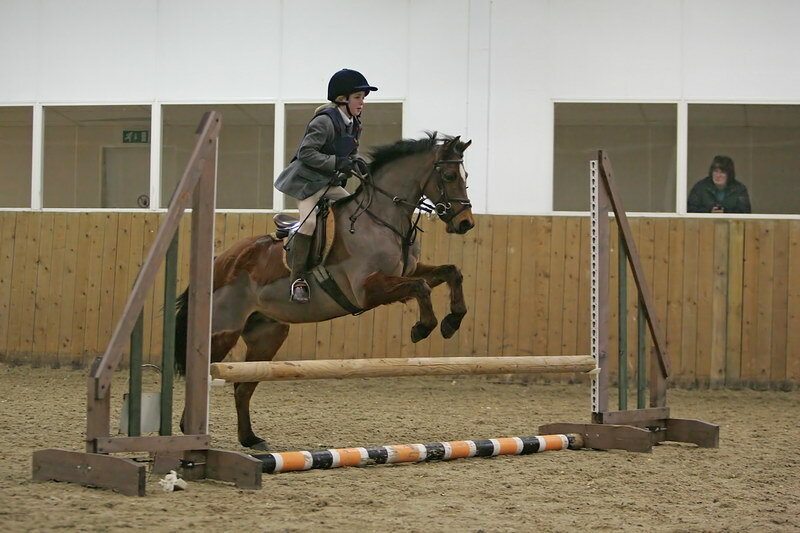 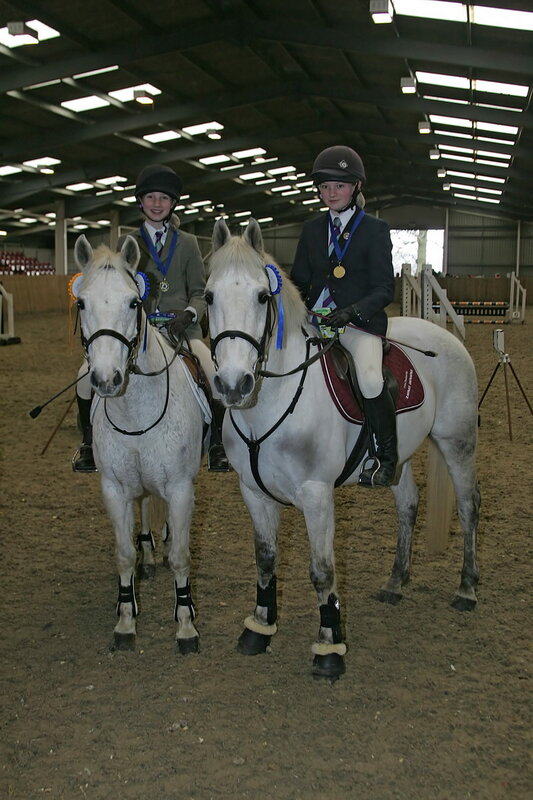 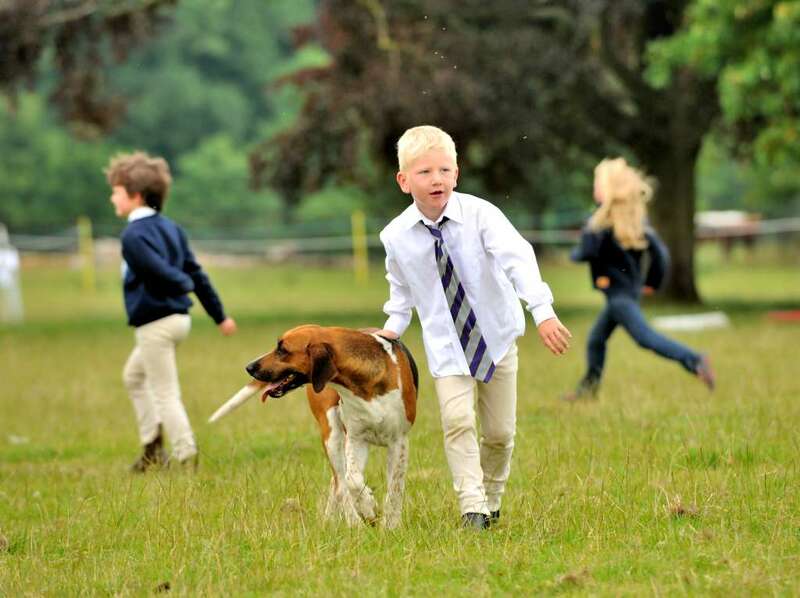 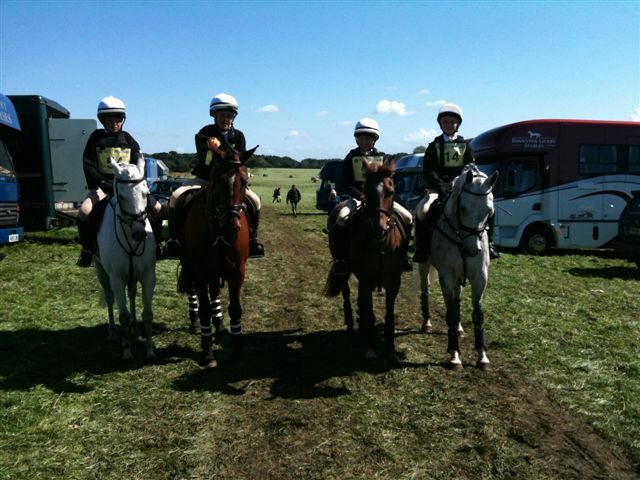 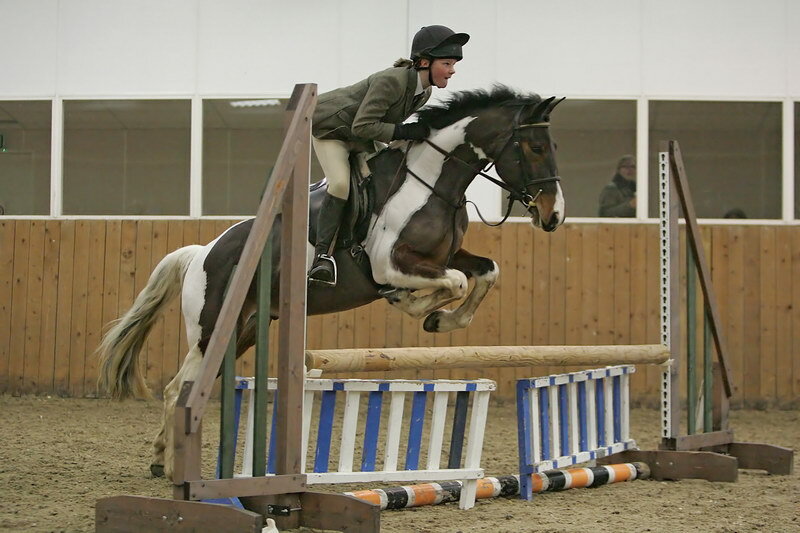 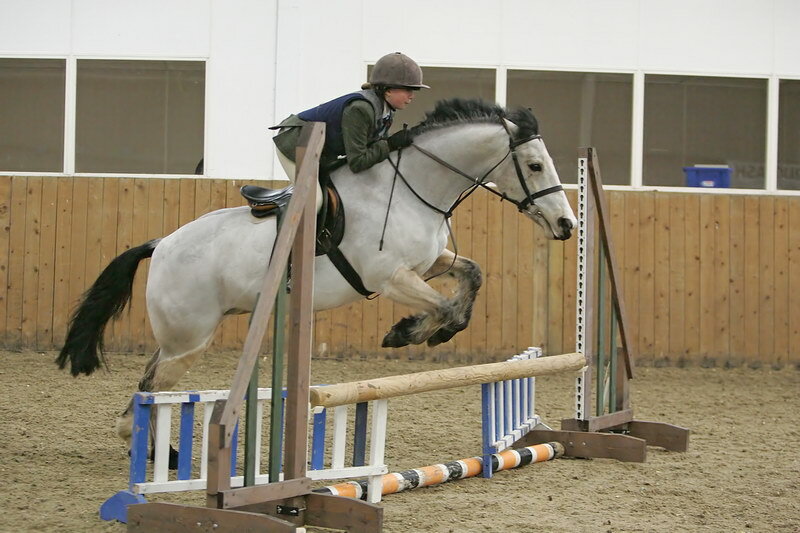 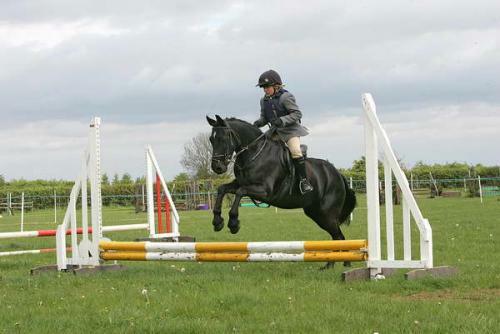 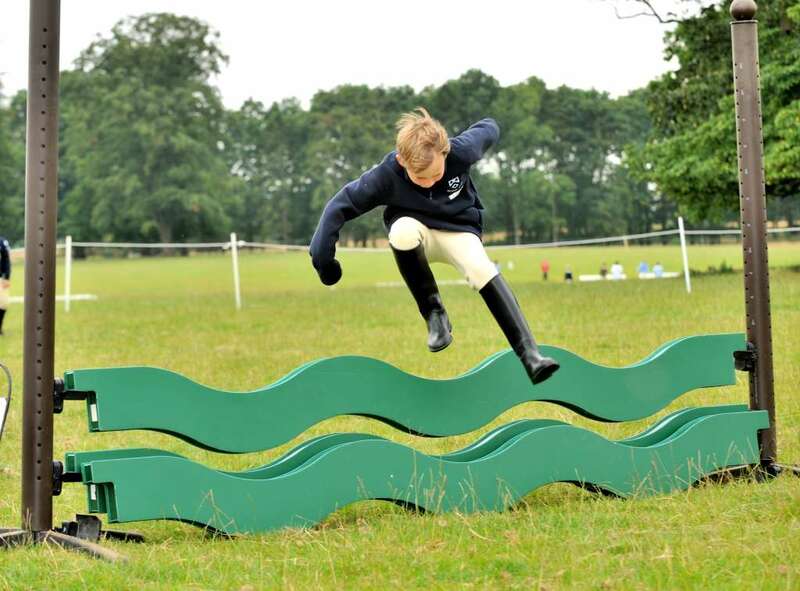 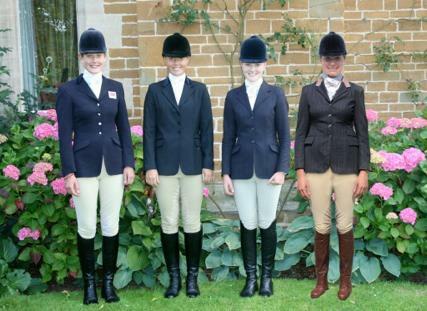 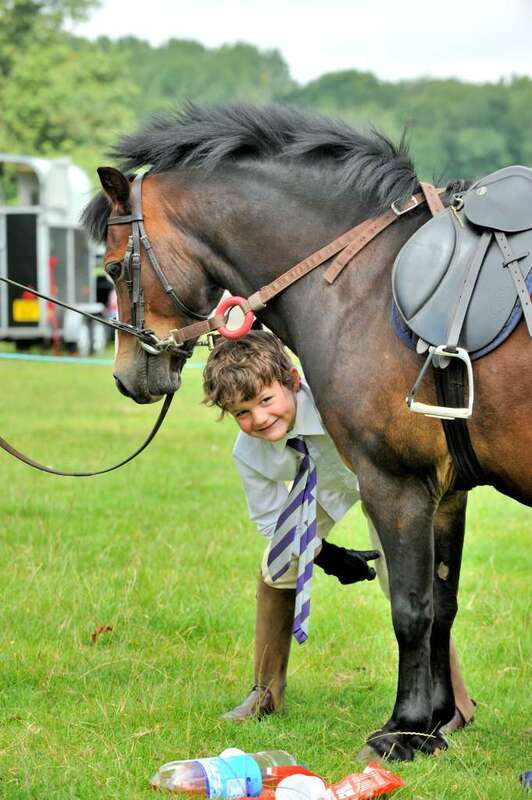 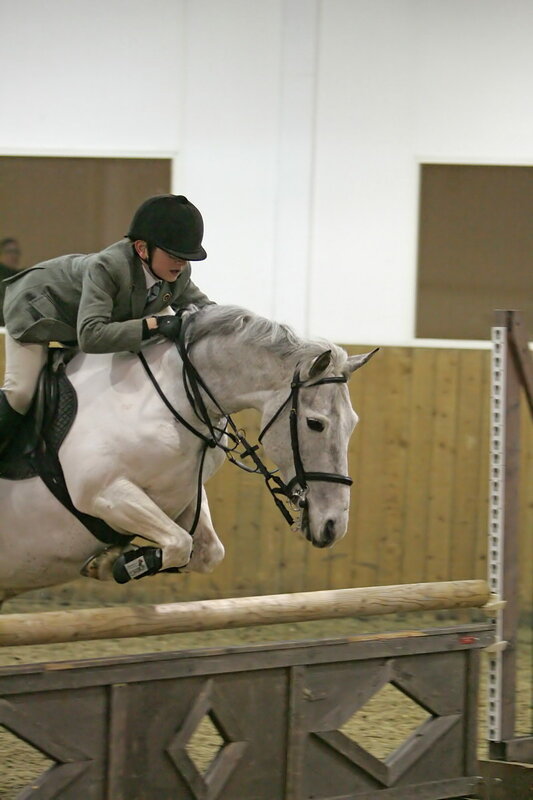 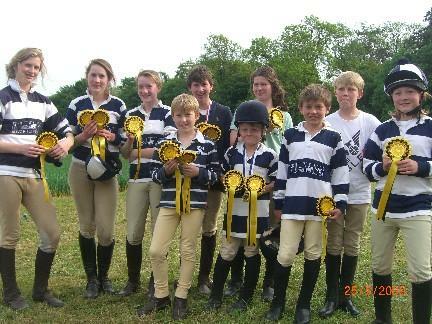 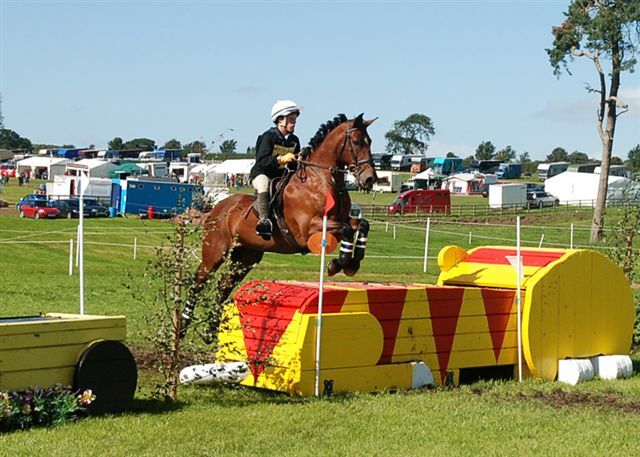 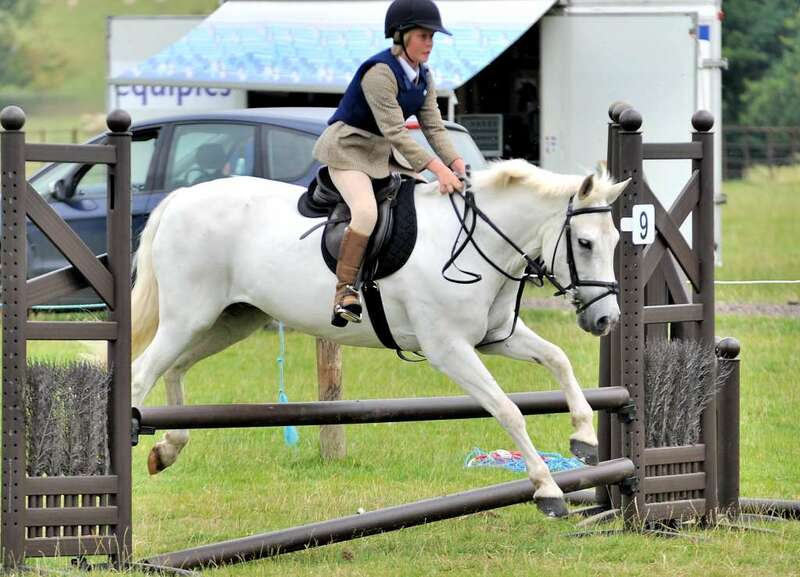 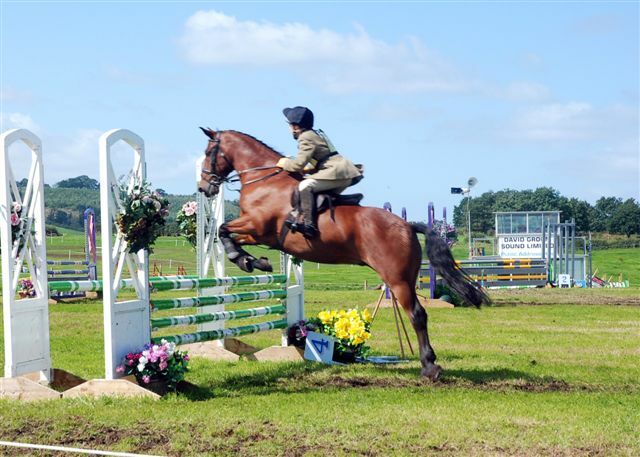 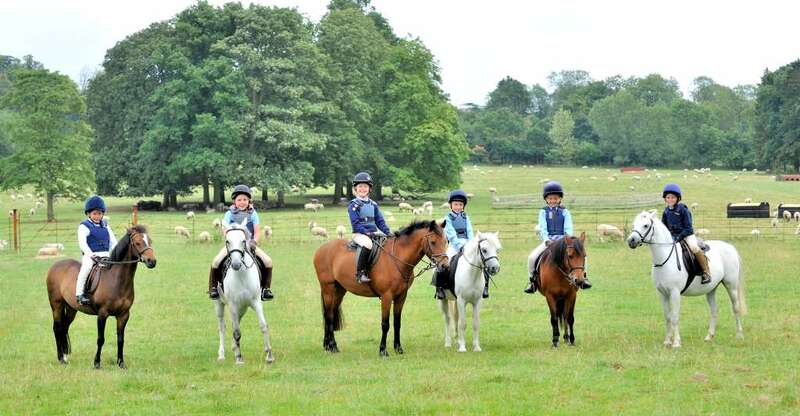 The Belvoir Hunt branch of the Pony Club is a large, friendly and active branch of the Pony Club, covering a large part of the East Midlands including the counties of Leicestershire, Nottinghamshire, Lincolnshire and Rutland. 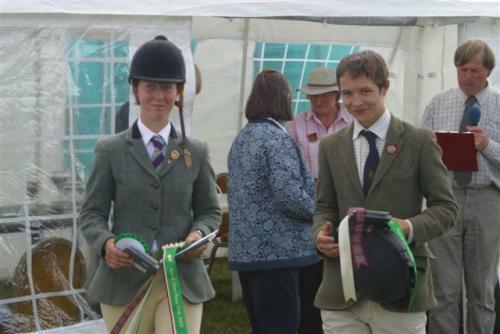 We have nearly 150 members aged 3-25, who are based from Melton Mowbray, the Vale of Belvoir, around Grantham, out to Sleaford, Spalding and the fens. 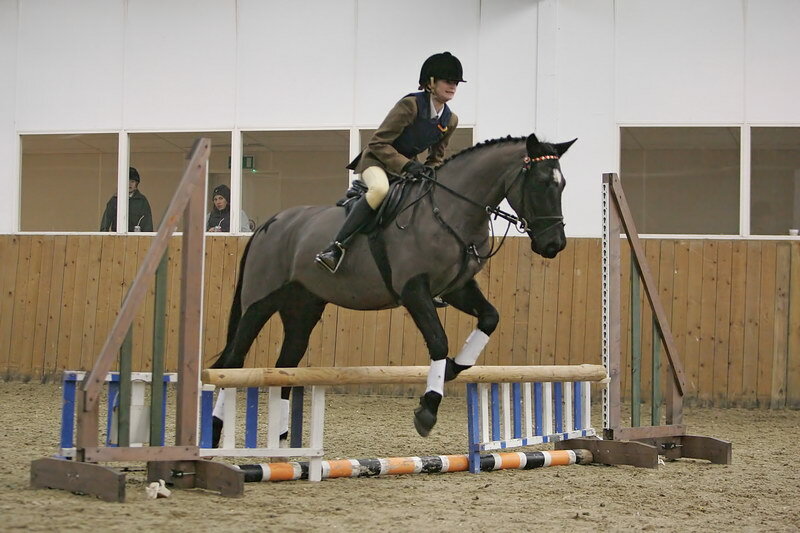 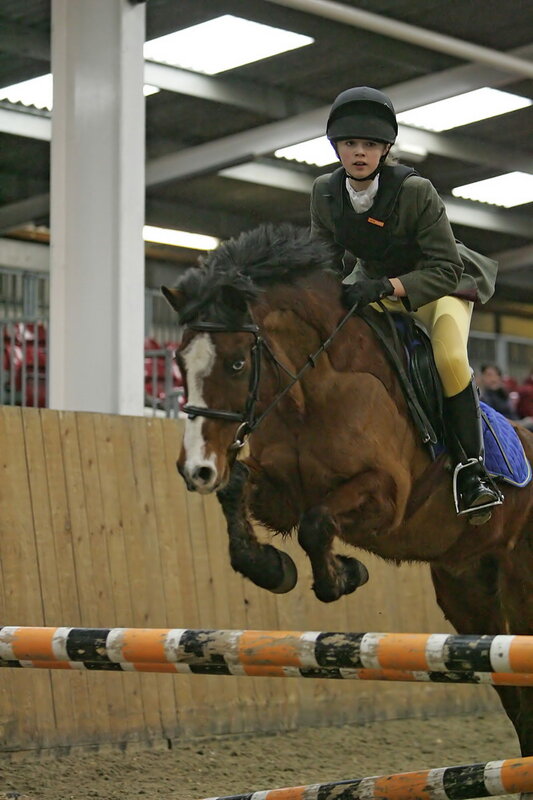 We organise rallies and competitions to help introduce our members and other young riders locally, to different equestrian sports like Dressage, Show Jumping, Eventing, Tetrathlon, Racing and Hunting. 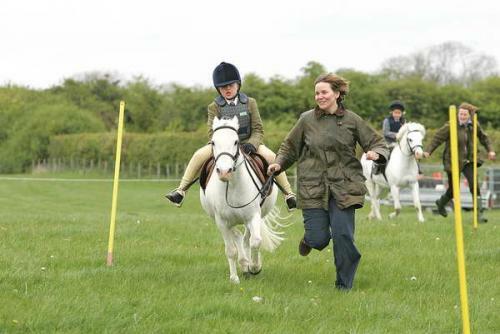 We have a very successful track record competing at Area and and National level each year, giving great National experience to members who are looking for that opportunity. 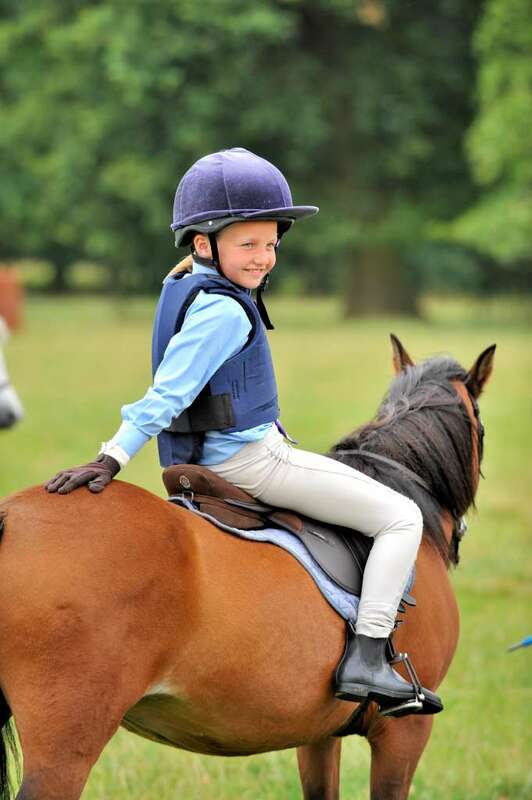 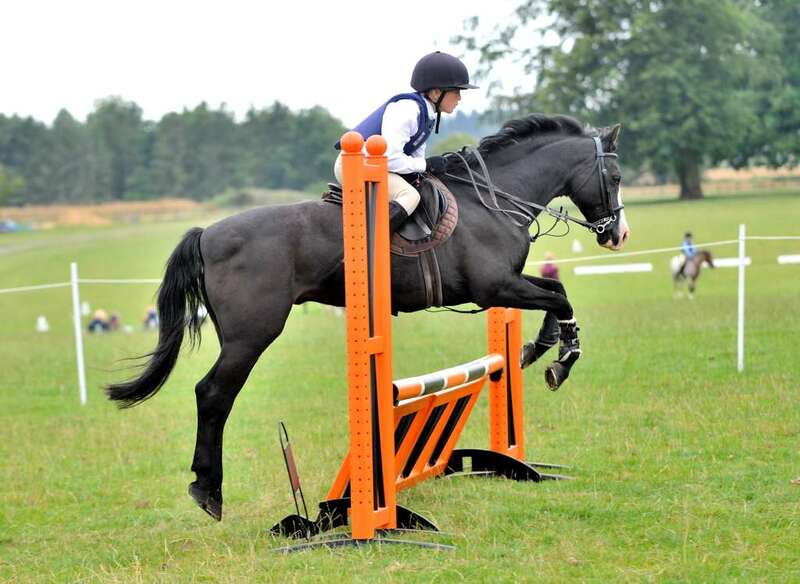 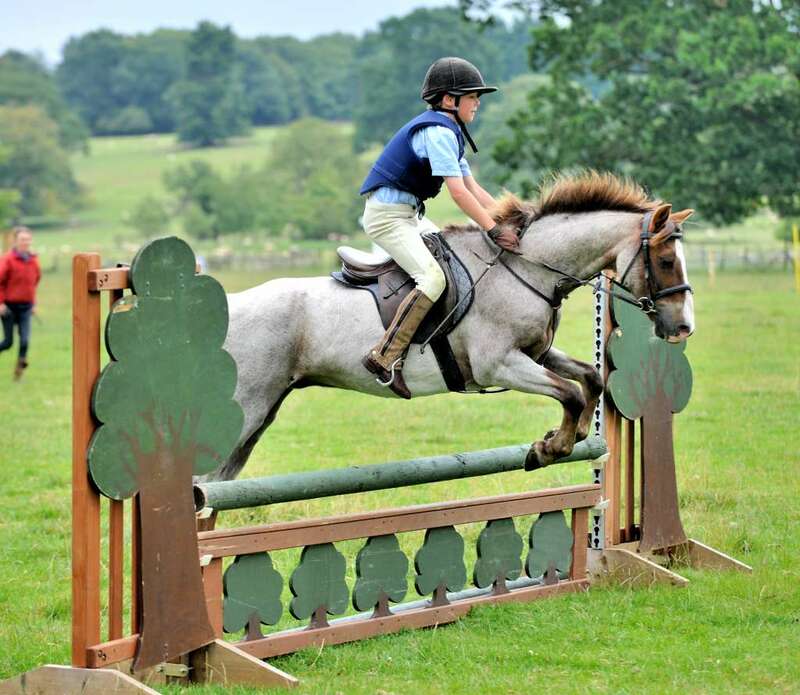 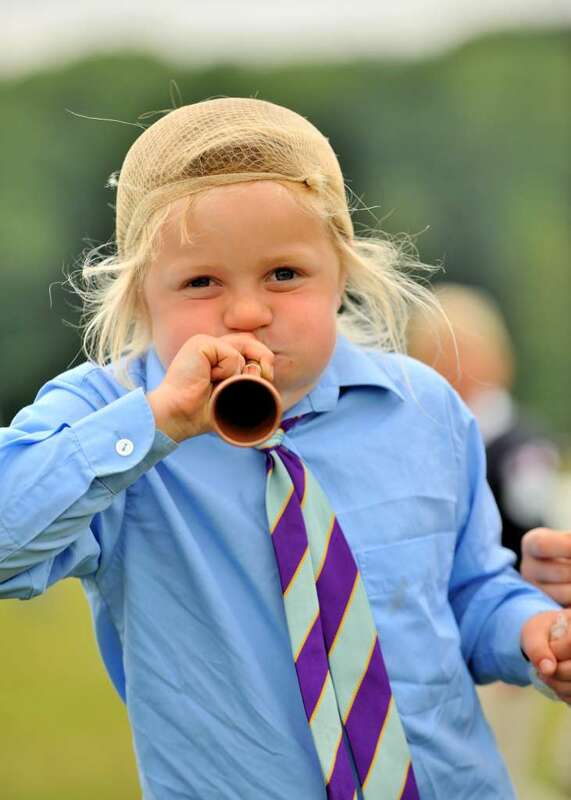 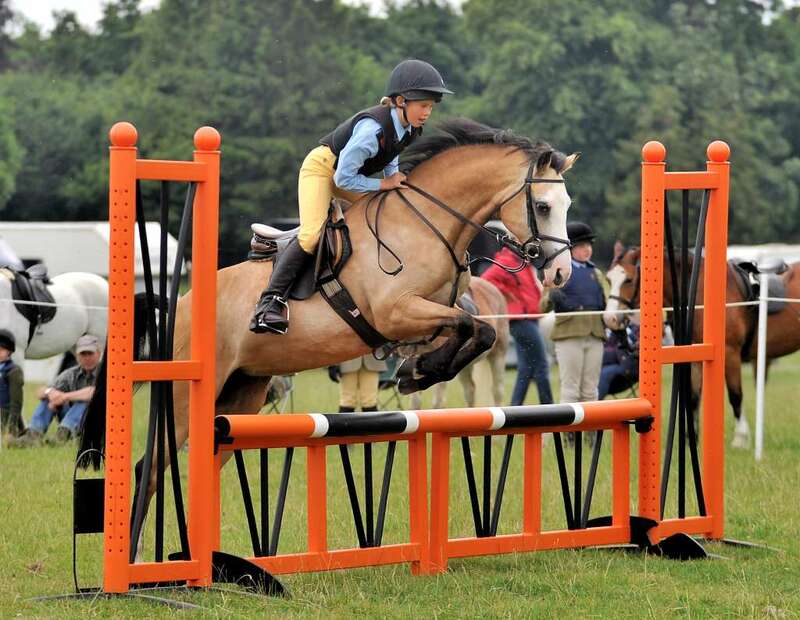 In the summer we run Pony Club camps in fantastic locations such as Buckminster Park, Brooksby Melton College and Honington Grange for Mini (3-7), Junior (8-11) Senior (11-16) and 16+ age groups. 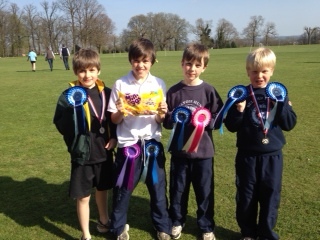 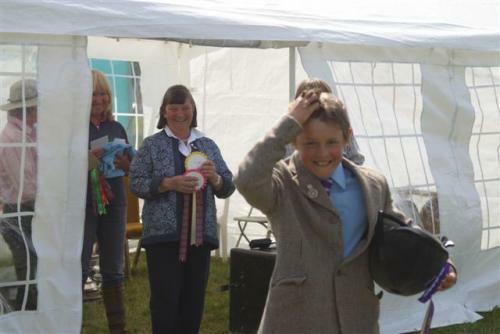 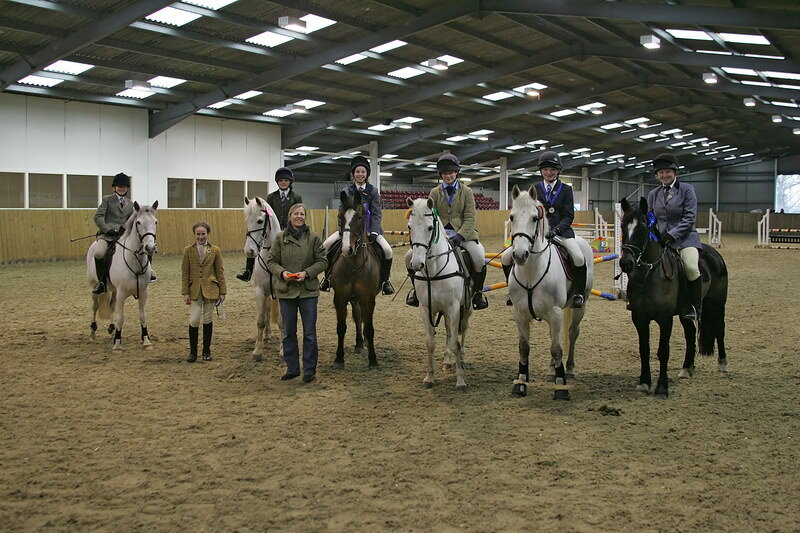 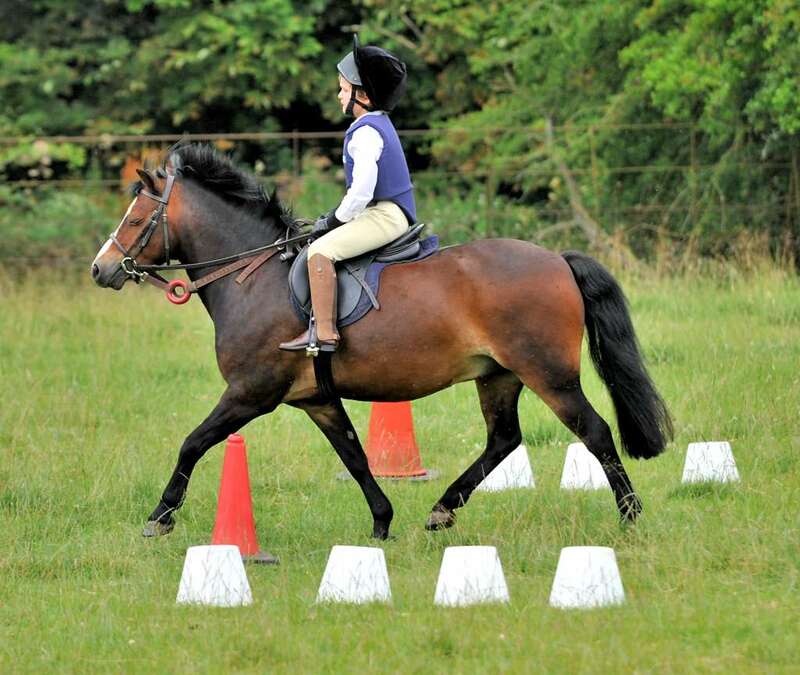 Our friendly and hard working committee of volunteers organise a whole programme of rallies ( training sessions, like small group lessons) for different age groups, disciplines, treasure hunts, stable management sessions, badges and training for pony club tests. 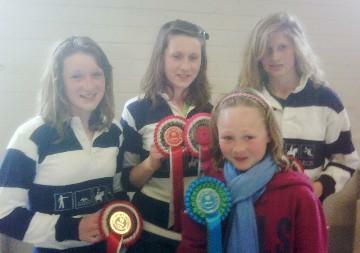 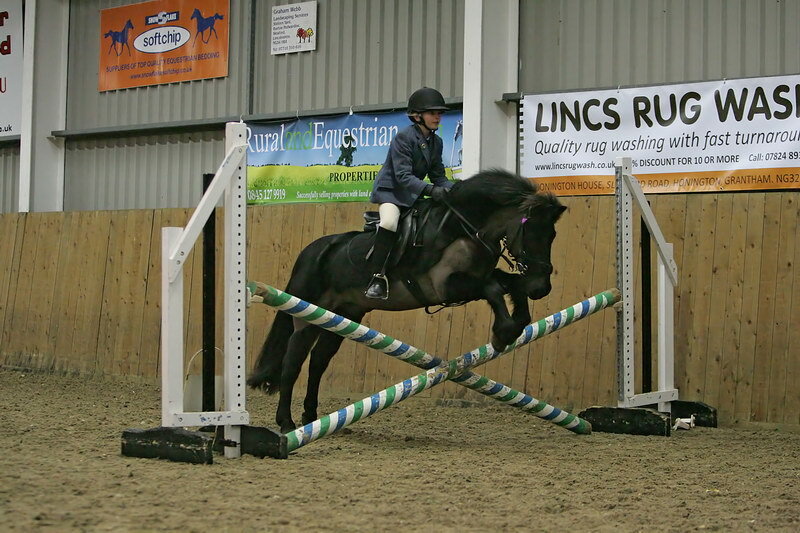 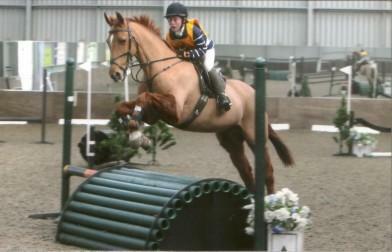 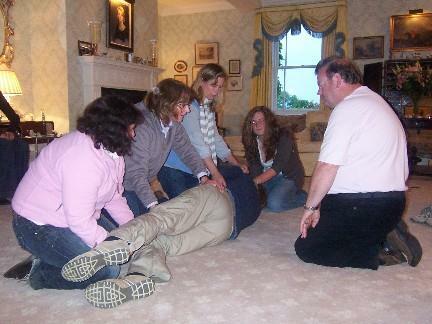 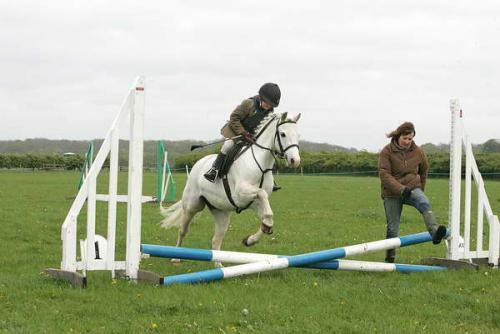 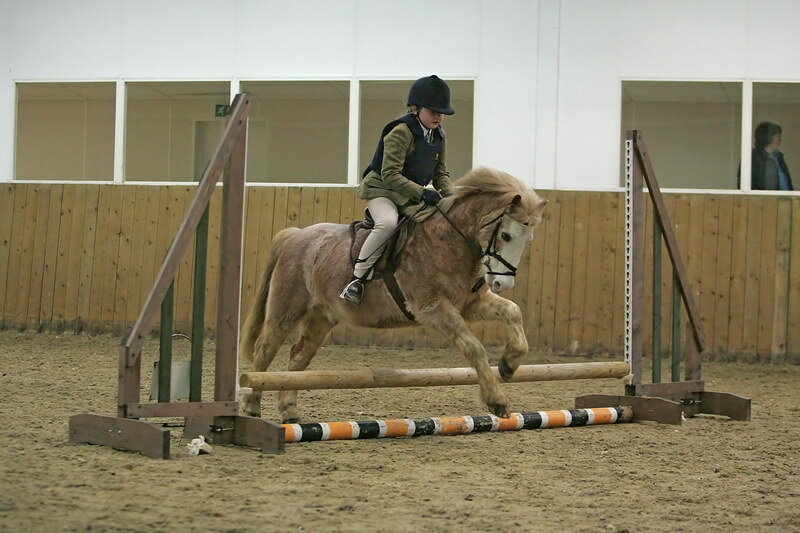 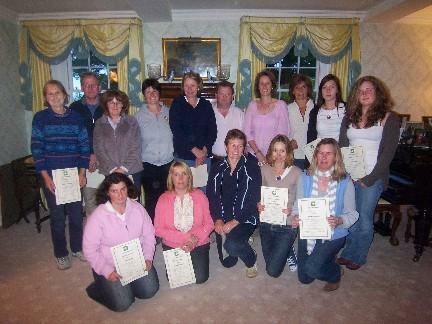 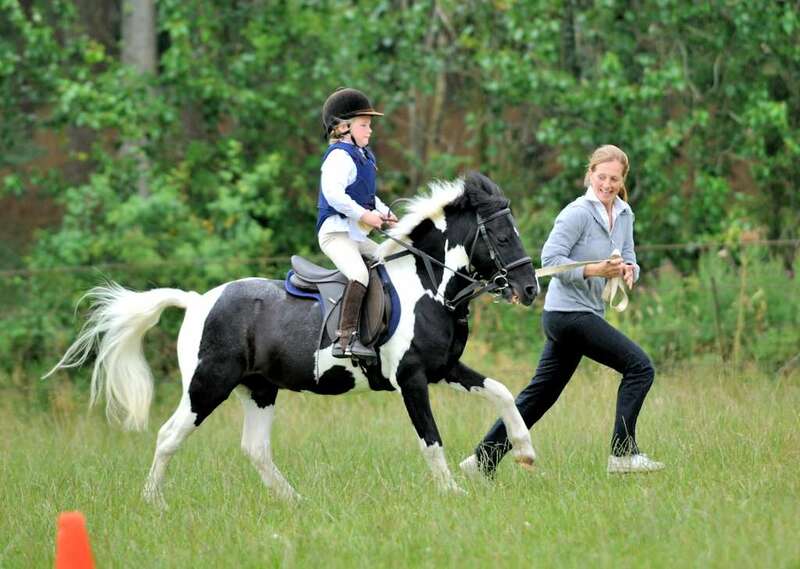 We also help parents learn how to get the best from their ponies and riders. 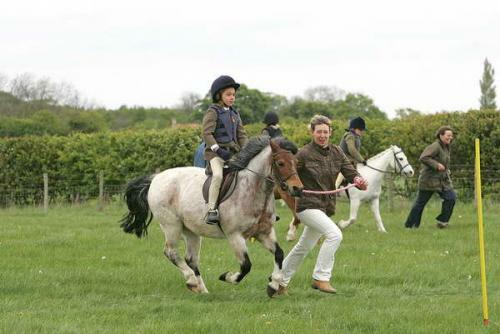 If this sounds like fun, and you would like to find out more, please contact Jo Lyle who can answer any questions you might have and explain how to join in the fun.